The most famous char koay teow stall in Air Itam is probably Ah Leng Char Koay Teow (Address: Lorong Zoo 6, 11500 Air Itam, Penang. 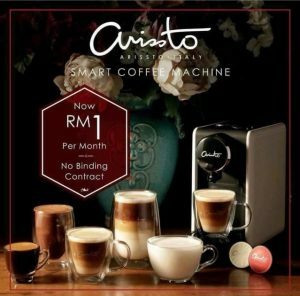 Tel: 012-4983962). The stall is opened in the evening, around 5PM to 10.30PM. At Ah Leng Char Koay Teow stall, you can order either a “Regular” or “Special” char koay teow. The “Regular” char koay teow comes with big prawns, and is priced at RM8.50. 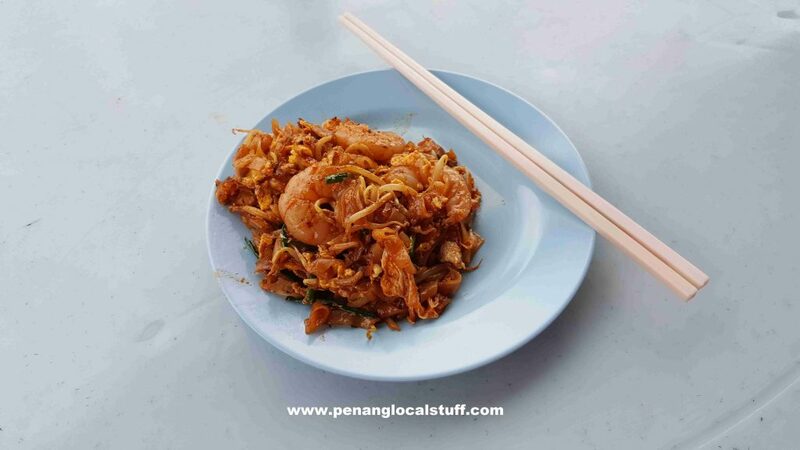 The “Special” char koay teow comes with both big prawns and mantis prawns, and is priced at RM14. The char koay teow here is good, probably among the best in Penang. There is a Loh Bak stall beside Ah Leng Char Koay Teow. The Loh Bak here is pretty good as well, complementing the char koay teow as a side dish. 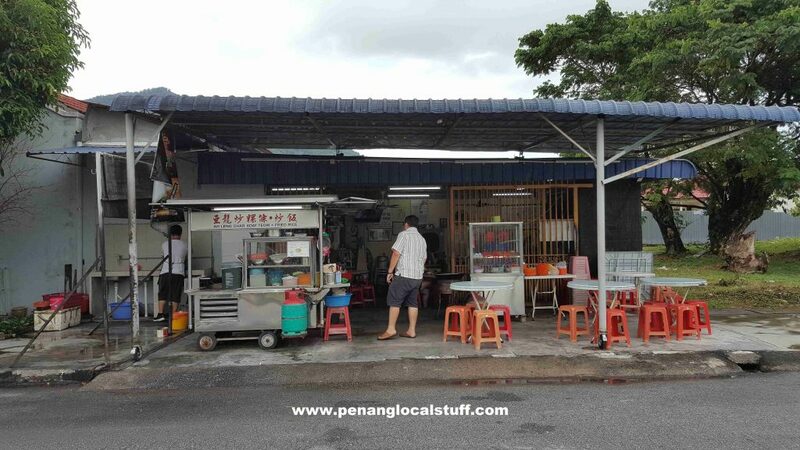 Note that there is also an Ah Leng Char Koay Teow branch stall at Restoran Tong Hooi, Jalan Dato Keramat. It is a family business.